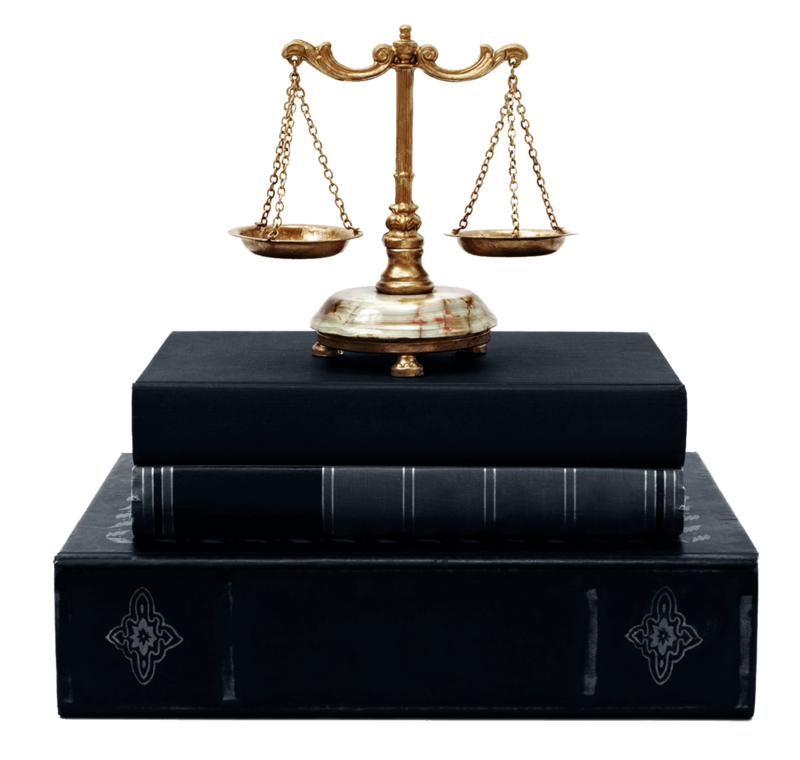 Soussan Law – We Are Here For You. Business Formation Real Estate Law Estate Planning Trademarks & Copyrights. In the most efficient manner, the firm provides legal guidance and assistance for legal entry in the USA via appropriate visa selection or investor status. The firm will also help and assist its clients and if appropriate will explore a path for permanent resident status (Green Card) or US naturalization. With general law expertise, the firm not only advises its clients on immigration but also provides assistance with their new status in the US as well as with their business objectives. Among others, the firm will assist and guide its clients for company formation and or corporate structure such as EIN registration with tax authorities. The firm is also experienced in contract law (US and French ) commercial law, real estate law, licensing transactions, trademark and intellectual property protection. For individuals, the firm will provide guidance for family matters such as prenuptial agreements, family protection, wills, advance care directive and estate planning through trust creation.